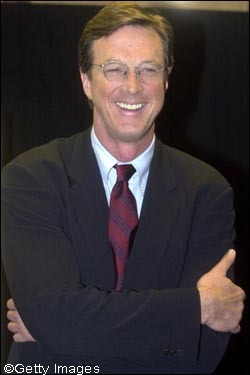 Michael Crichton, the author of the blockbuster science-fiction novels “Jurassic Park,” “The Andromeda Strain” and “State of Fear,” died yesterday after a hard-fought struggle with cancer. He was 66. This link to the New York Times will take you to further links about Crichton and reviews of his work. I read Jurassic Park when I was 11, well, I listened to the audio tape actually. I haven’t read much of his work since then, but I know that he is an influencial man in the publishing and media industry and he had a great talent with concocting fantastic stories out of thin air. The written world will sorely miss him. This entry was posted in Books, life and tagged Michael Crichton. Bookmark the permalink.